Yakan's Blog: What do I make music with ? "What do you make your music with ?" And since I use lot of unknown things, let me answer you all ! First, I make music with a computer. Mine is a PC assembled in 2007 and a little bit upgraded in 2009. It's was, at this time, a low-middle end computer, running Windows XP. This is the EDIROL one. The cakewalk one is the same but with "Cakewalk" written instead of "Edirol". 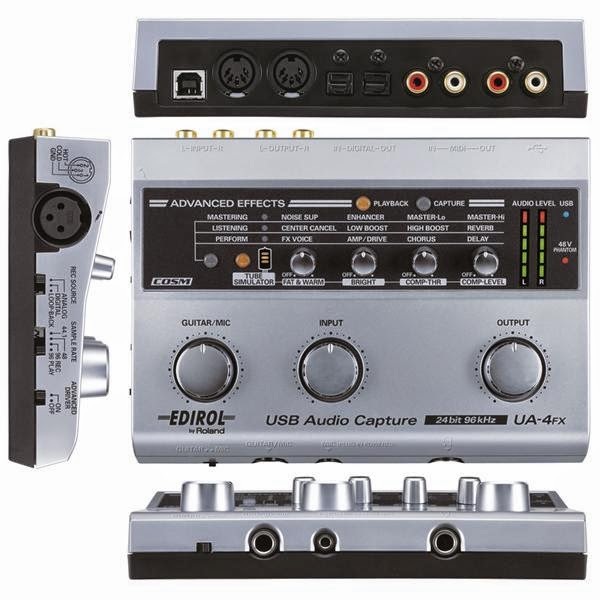 This is not a high end soundcard but it does the job ! I also have a XLR microphone with it but I'll be honest : I use it more for Skype than for recording. As I told before, my PC is running Windows XP. And to make music, I'm using SONAR 4, also made by Cakewalk (Roland's computer music brand). I had it bundled with another Roland hardware, a SP-555 I sold some months ago. It's an old software but I like it, I find it even more intuitive than Ableton or FL Studio. What about live sets ? I talked about my desktop computer, but I also had a newer laptop one ! I bought a Numark Mixtrack PRO to mix with my computer. I still have it but only the screen and motherboard (including CPU, GPU and RAM) still work. This is what I use now for live sets. 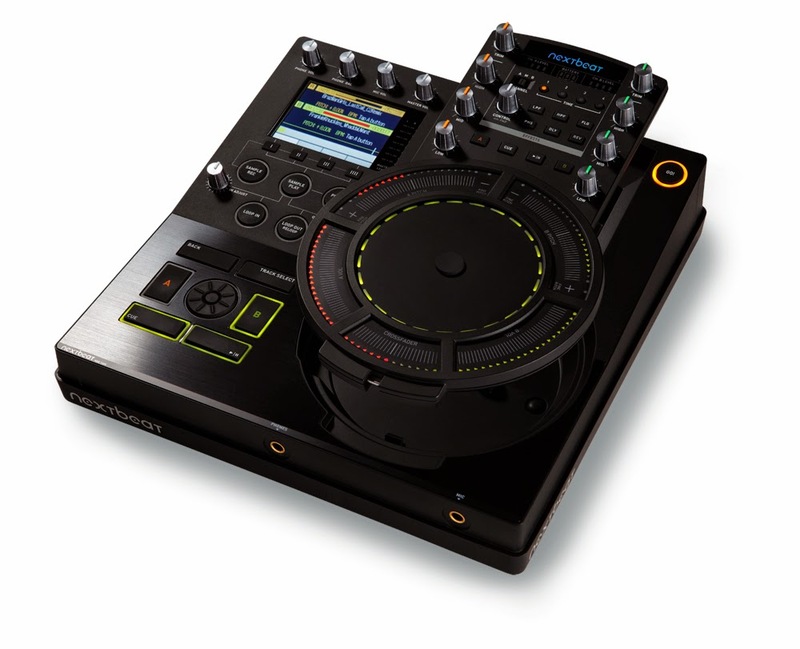 It's an original standalone DJ controller with touch sensitive faders and jog and color LCD display. This is not perfect (BPM detection is not very accurate) but it works fine and is really compact. And as you can see on the following picture, the part with the jog, faders and knobs can be detached from the controller to have some fun making some effects with it in your hand. Unfortunately I couldn't record any set done with it but you can hear a 30 minutes set I made in 2011 with my previous gear HERE*. And for those who haven't seen it : My Soundcloud. *Yes, the set still have my previous nickname : "E-Shine".